Home » SugarDaddyForMe.com: Is the largest SD site worth the fuss? SugarDaddyForMe.com: Is the largest SD site worth the fuss? Today we take a look at the self-proclaimed “World’s Largest Sugar Daddy Dating Site” to review SugarDaddyForMe.com. The dating site is one of the pioneers and among the oldest sugar dating sites which claims to have over 4 million users with more Sugar Babies and Sugar Daddies signing up every day. However, it is difficult to say whether all these Sugar Baby or Sugar Daddy profiles are real or even active accounts. My Sugar Daddy for Me reviews rates the website at 3 stars. It has loads of potential, but, also, requires a costly membership subscription and has got odd extra fees. Read on for a detailed experience with this dating site for mutually beneficial arrangements of any Sugar Baby. While most sugar dating sites have some sort of upgrade for their accounts, Sugar Daddy for Me has more than 1 type, plus another weird add-on for a price that I’ll be getting to in a moment. There are 2 types of premium accounts, silver, and gold. The Silver membership is $29.95* a month, and Gold membership fee is $34.95* a month. The * is referring to an additional $5.95 administration fee that is charged to all monthly memberships, so in reality, Sugar Babies are looking at paying $35.90 for their Silver membership or $40.90 a month for a Gold membership, which is a bit much. Now in addition to this membership subscription, there’s an additional fee for what Sugar Daddy for Me calls Total Access. This means for an additional $14.95 a month, “Total Access will allow non-paying members to reach to you and even reply to your mails!” They need a Sugar Baby to pay for non-membership-holding Sugar Daddies to contact and respond to her. This is just absurd. If a Sugar Daddy can’t pay their site fees, what will he pay for you comfortably? You cannot even access the site without having selected a membership option and giving out your credit card information. Even if you decide to try the Gold membership free for 3 days, they’ll still want you to give out your credit card information, so they may bill you as a courtesy after the 3-day trial period gets over. This made me a bit nervous, so before obliging to it, I did some researching (on Google) to see other user’s experiences with the dating site. Every review comments on the website declining to cancel memberships before its first month has been charged, so I refused to activate a Sugar Baby profile. I decided to do a little more research into reviews for Sugar Daddy for Me before I subscribed to a monthly subscription that was so expensive if you ask me. Even though I never subscribed to an activate a Sugar Baby account, with quite some digging around, any determined Sugar Baby may still do a search for profiles. Many of the potential Sugar Daddies seemed very attractive and very upfront about what they are looking for in a Sugar Baby. As a young Sugar Baby looking for an attractive rich older man to date, I found several that looked like likely candidates. The Sugar Daddy profiles seemed active mostly. Many other reviews of this website have claimed that the site has many fake profiles, ghost profiles, and scammers. Including repeat scammers that target Sugar Babies by promising them to give them an attractive allowance by putting it on a prepaid card which a Sugar Baby needs to buy or claiming to be in a Siberian military organization and requesting the Sugar Baby send $500 to another guy in the U.S. to set up an account to receive money from the so-called Sugar Daddy. Most of the good/positive reviews came from happy Sugar Daddies who landed a great mutually beneficial match. Many of the happy rich Sugar Daddies seem genuinely confused by all the rest of the bad ratings since they had such a good time in finding a perfect Sugar Baby. It seems clear that the site does work, but that there’s a lot of things to sort through the bad to find the good, at least on the part of the ambitious Sugar Baby. My overall review of this mutually beneficial dating site Sugar Daddy for Me is a midline 3 stars. The dating website has got plenty of good looking and active Sugar Daddy profiles, and a quick Google search can find a lot of couples who are able to be using it when entering into a mutually beneficial dating relationship, especially rich Sugar Daddies who were looking to date attractive young Sugar Babies. However, on the flip side of the coin, the site’s customer support services lacks some important aspects and the dating site is rather costly for most Sugar Babies what with wanting a monthly membership charge for any use of the website, an inexplicable total access fee, and some kind of an admin fee. Making subscribers pay for non-subscribers to get access is a quite an odd thing to do, and something I’ve not seen on any other sugar dating site. Some reviews suggest that there have been some policy changes in the last number of years which caused this site problems. It’s hard to argue with success, though, so it might be worth taking a chance a shot on it. If you’re still not certain about the site, make sure to check out my next review to weigh if you’ll have found any better dating sites for your perfect match in the sugar dating world. SugarDaddyToday.com: Or not. And tomorrow doesn’t look good here, either! SugarDaddyScene.com: Definitely not the right SD Scene for me! ArrangementFinders.com: Find your mutually beneficial arrangement today! 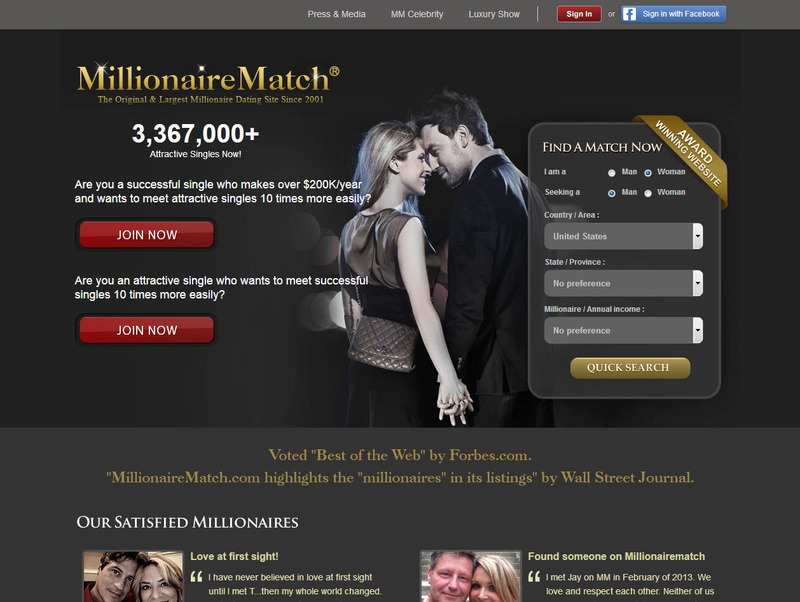 MillionaireMatch.com: Find your rich Sugar Daddy match here! SecretBenefits.com: The secret is out and these benefits are hot! AgeMatch.com: Not such a great match after all. EliteMeetingReview.com: Elite pricing for a mediocre experience! FindSugarBabies.com: Should be called Find Sugar Scammers! MillionairesClub123.com: Is it worth playing a waiting game? MissTravel.com: Fun for a trip, but not a real SD site. SugarDaddyMeet.com: More like Meet Disappointment! Sugar Dating: Temporary Fix Or Long-Term Solution? Are You And Your Sugar Baby Compatible?